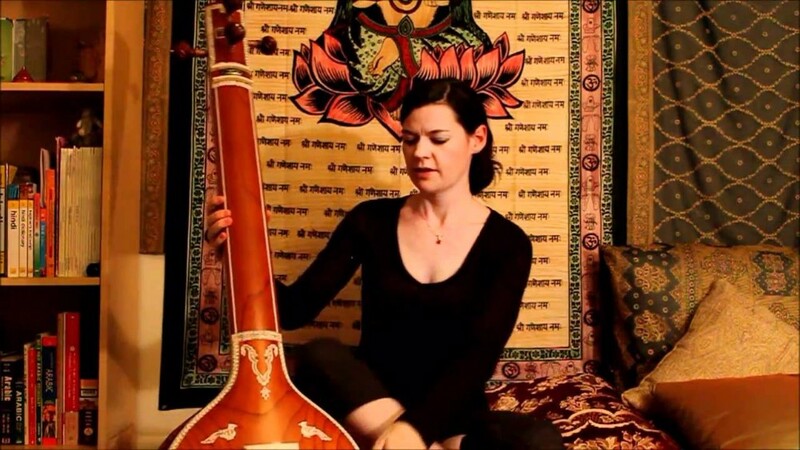 DESIGNER MALE TANPURA : 56 Inches. 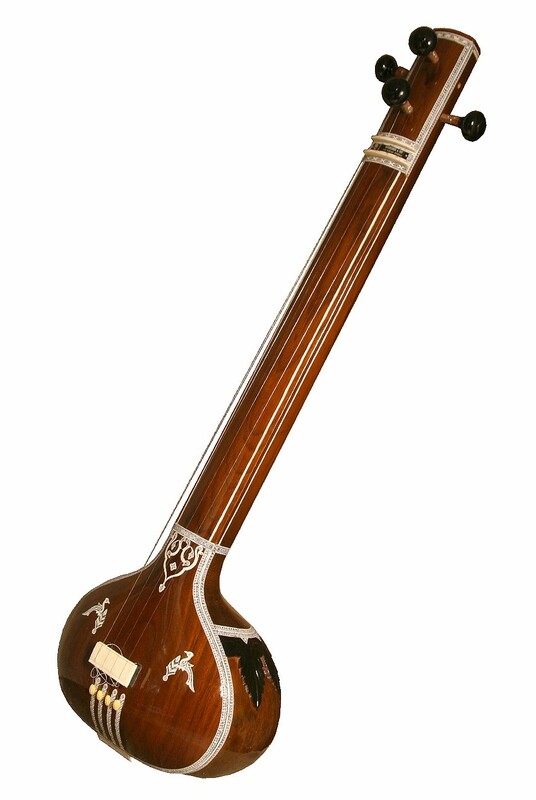 DESIGNER MALE TANPURA : 3 KG. To 4 KG. The weight is approximate. Because this is a handmade product, weight can fluctuate.